Vanity plates will cost you. 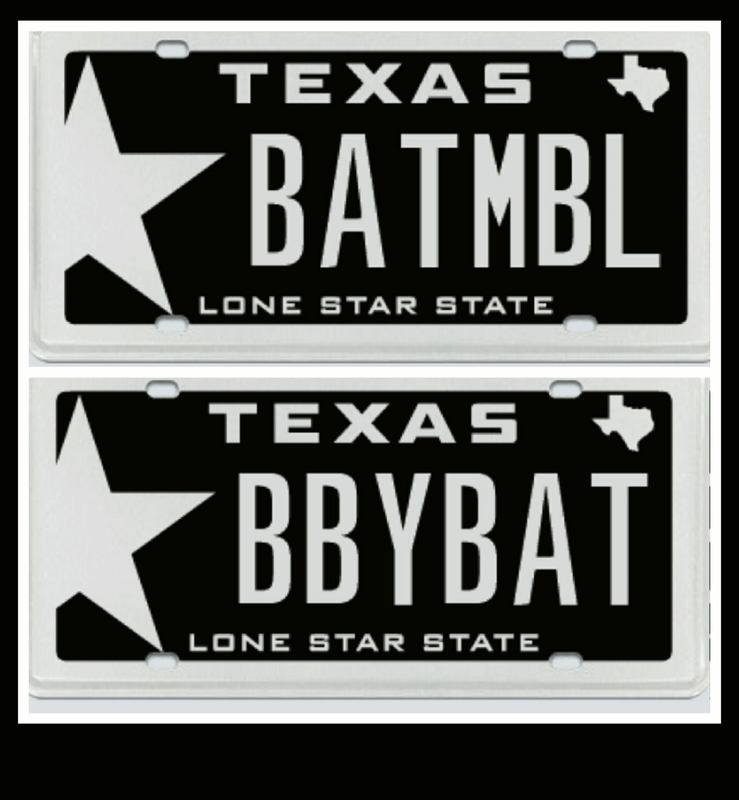 We thought it would be cute to have Mr. and Mrs. black vanity plates. Side by side in the garage. How many hurting school kids could have meals with $100 a year? My ex had vanity plates on a corvette we could not afford. I should have known they were a ridiculous stupid tax. Not to mention the safety aspect. If you anger someone on the road, they could more easily find you with a vanity plate. Just say no and drive on. ← Are you a parent or a child? Put down the damn latte!